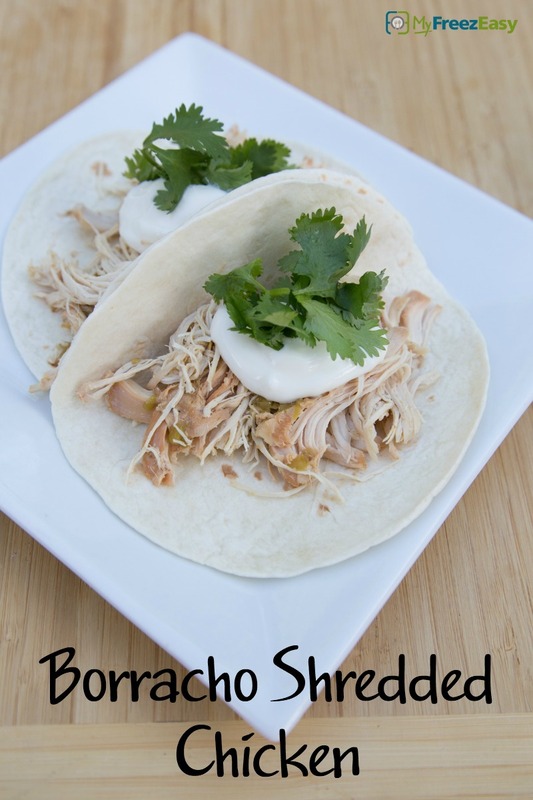 A flavorful shredded chicken - perfect for tacos, burritos, or taco salads! Place the chicken breasts and chicken thighs into the base of the slow cooker and add the sliced onion, minced garlic, oregano, salt and pepper around the chicken. Pour the beer over the top. Set the slow cooker on low and cook for 8 hours. Once finished cooking, shred the chicken with 2 forks and mix into the sauce. Spoon the shredded chicken into tortillas and make tacos. Add favorite taco toppings as garnish. 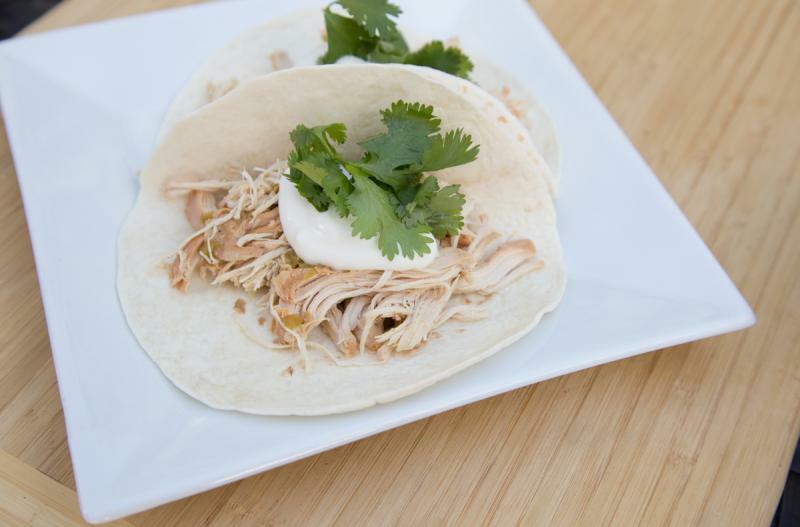 Serve Slow Cooker Borracho Shredded Chicken as tacos with salad. Slice 2 small white onions. Omit sour cream garnish for dairy-free meal. Serve over rice and use gluten-free beer or light rum in place of the beer. Thaw and slow cook on low for 8 hours. Once cooked, shred the chicken with 2 forks and serve in flour tortillas.